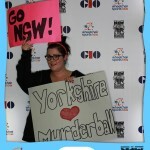 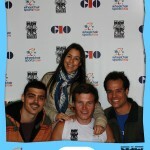 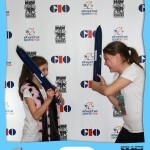 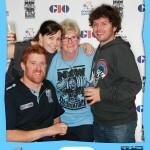 Social Media Booths at the Australian Murder-ball Championships! 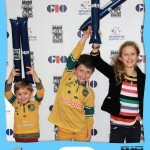 The 2013 GIO National Wheelchair Rugby Championships where held at Sydney Olympic Park. 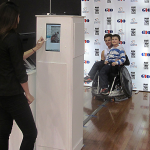 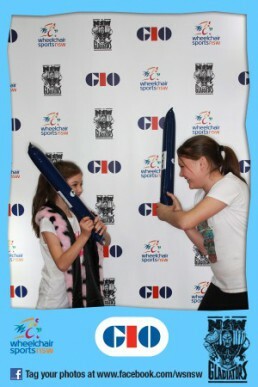 As part of their sponsorship leverage and to help increase awareness of Wheelchair Rugby interactive Social Media Booths were used at the event. 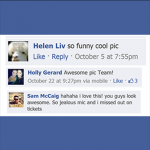 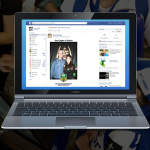 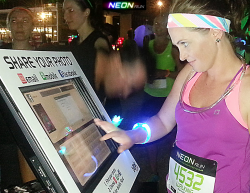 The interactive technology allowed fans to instantly share with branded photos from the event generating instant Social Media awareness and engagement. 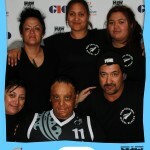 Some of our favourites from the 2013 GIO National Wheelchair Rugby Championships. 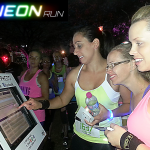 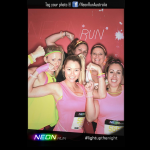 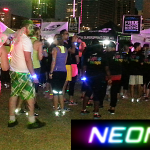 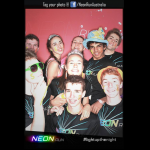 Neon Run is a 5km night-time spectacular run with four unique neon zones of rock, disco, pop and house featuring lasers, black lights, strobes, dancers, and DJs. 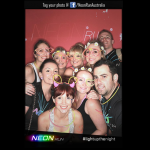 Let us take you on a journey full of lights, colour and action. 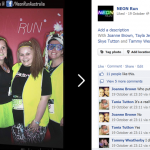 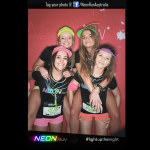 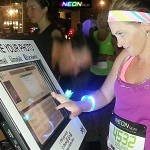 BL!NK Republic Social Media Booth technology was used to allow participants to instantly share their Neon Run experience and generated a huge viral reach as friends tagged, shared and commented on the photos. 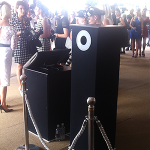 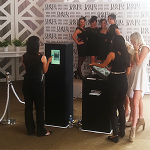 BL!NK Republic's interactive Social Media Booth technology used by David Jones at Royal Randwick giving consumers the chance to instantly share their Derby Day moment. 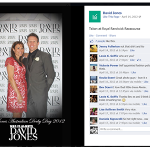 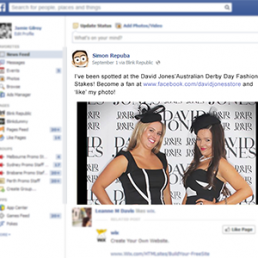 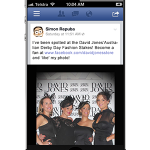 Branded user generated content helps instantly grow engagement and connections as consumers tag, share and comment on David Jones Facebook page. 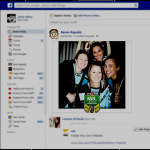 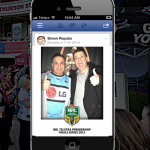 As part of the 2013 finals the NRL used interactive Social Media Booths to generate instant Social Media Amplification and increase engagement. 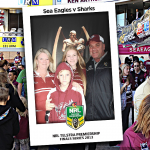 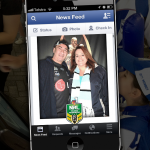 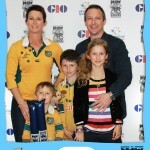 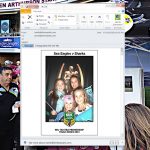 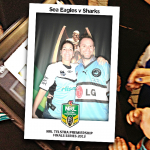 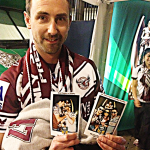 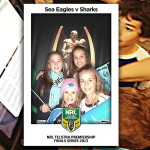 Fans attending the 2013 Finals series were able to instantly share their official NRL Finals photo using interactive touch screens generating a huge Social buzz as friends like, share, comment on the photos.